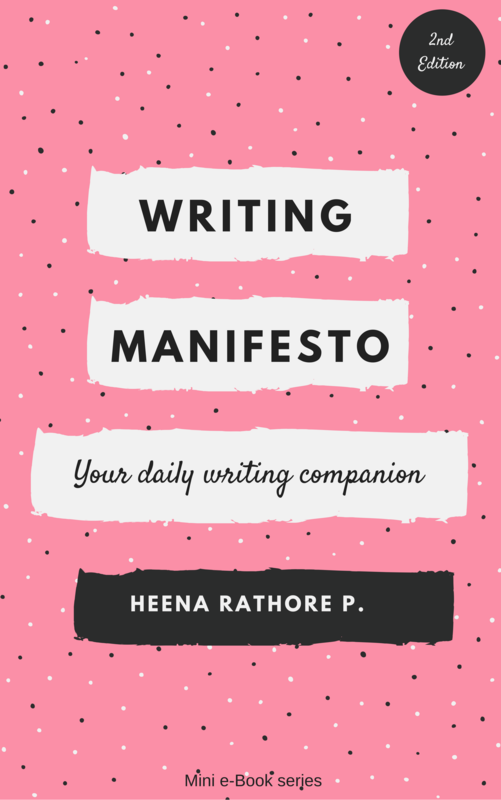 My New WIP- Sinister Town – Heena Rathore P.
March 4, 2016 March 4, 2016 by Heena Rathore P.
Exactly a year before, Deceived was only an idea in my head which kept on brewing constantly until I finally decided to get it on paper. And today here I am with Deceived getting published and another book’s first draft in hand. This sure has been one hell of a year for me. The blub in my brain going pong! I had a very basic idea last year, that I wanted to work on for my first book, but while writing the FD the entire plan changed and I ended up writing an entirely different plot. But the initial idea stuck with me. So what did I do? I left it at that to simmer on the back stove while I worked on the first book and, after a few months, I had the perfect plot in mind fot that initial idea. Hence, I present my second novel Sinister Town. After hitting a rough patch of 3 years, Nick and Eva’s marriage is finally saved by the arrival of their first child. In order to forget all the bitterness amongst them, they want to start over their new life by picking up the pieces of their broken relationship and shifting to a small new town. Nic is ready to make the sacrifice of leaving the luxuries of big city and his drowning career in order to take care of his family and Eva is ready to give this marriage another chance, but what they don’t know is that the Town they want to make their home is waiting for them eagerly… for all the wrong reasons. It’s sounds thrilling and mysterious! I’m so glad you got the meaning behind the cover perfectly! Aww I love hugs 🙂 and I know exactly what you mean about the cover. 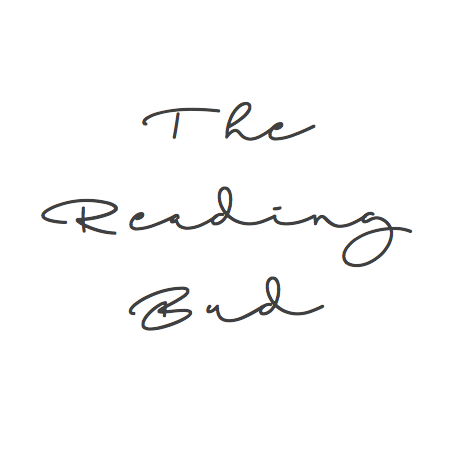 I have a future business idea and even though it’s seriously jumping the gun, I came up with the name and logo first thing so I knew what I was working towards! That sounds so exciting, Heena! I just released book number 5 this week and it is exciting every single time! I wish you a wonderful adventure on the path to your second release! Number 6 is in process… lol! Thank you, have a great weekend, Heena! Great job on the cover, Heena! Love it. Oh Heena! This looks like just my cup of tea! And I love the cover too. It looks kind of picturesque with it’s cobblestone street, but then you add the color and the arrangement of the letters and it takes on a creepy vibe. And that line: “Sometimes starting over, leads you to the end…”! Poo! I’ve got goosebumps! 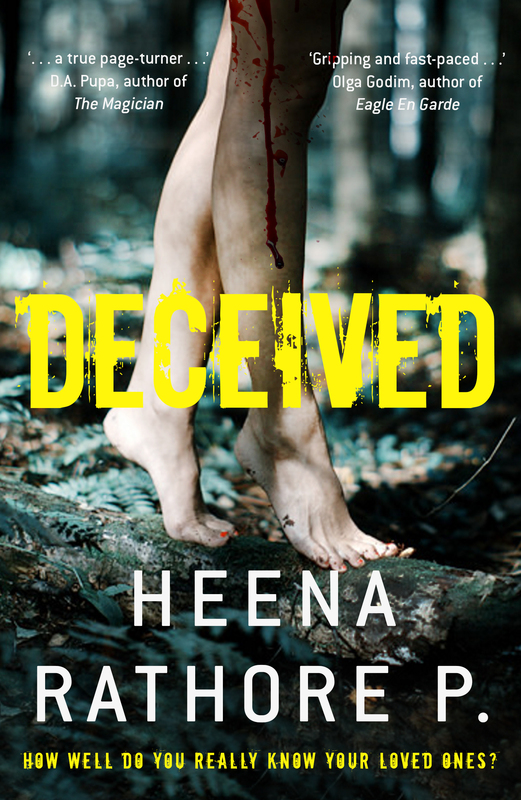 Love your cover Heena. Makes me think… now what is coming around that corner.. Mysterious.. Congrats on your book! Thanks again for your kind wishes!